9V Rechargeable Battery Kit:br9V NiMH Battery. 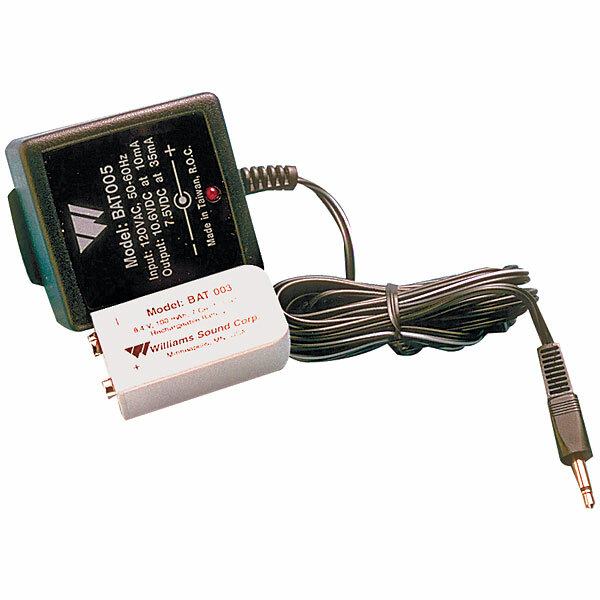 9V Charger. 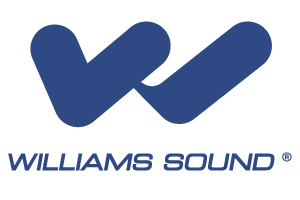 For use with any 9V Williams Sound product.